At Health Images at Southpark, our team specializes in state-of-the-art medical imaging services and exceptional customer service and patient care. We provide superior diagnostic imaging services including CT scans, MRIs, X-rays and Ultrasound scans. Our Littleton located imaging center is transforming medical imaging with the latest technology and innovative equipment to enhance the quality of your life and health. 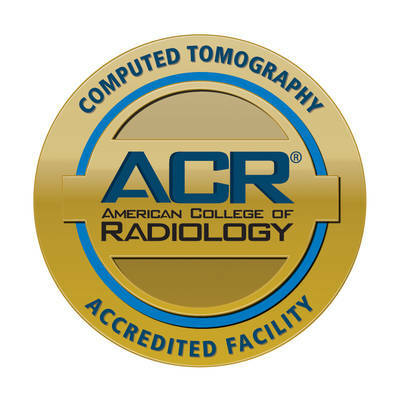 Our commitment to exceptional service and advanced diagnostic imaging has raised the bar for medical imaging center standards. Health Images at Southpark’s mission is to provide the highest level of care for our patients and to support our referring physicians to improve patient communication and the efficiency of their medical practices. Our goal is to create the finest outpatient diagnostic imaging experience throughout Colorado for our patients and physicians. We pride ourselves on revolutionizing medical imaging services through the utmost compassion, updated technology and our expertise. By expanding into communities throughout the region, you’ll always be able to find a Health Images location near you. Our Southpark facility is just one more example of our accessibility to patients. We want your experience to be effortless from scheduling your appointment to reporting results, and our goal is to exceed your expectations every time. Our Southpark imaging center is outfitted with the most modern equipment in the field of medical imaging. 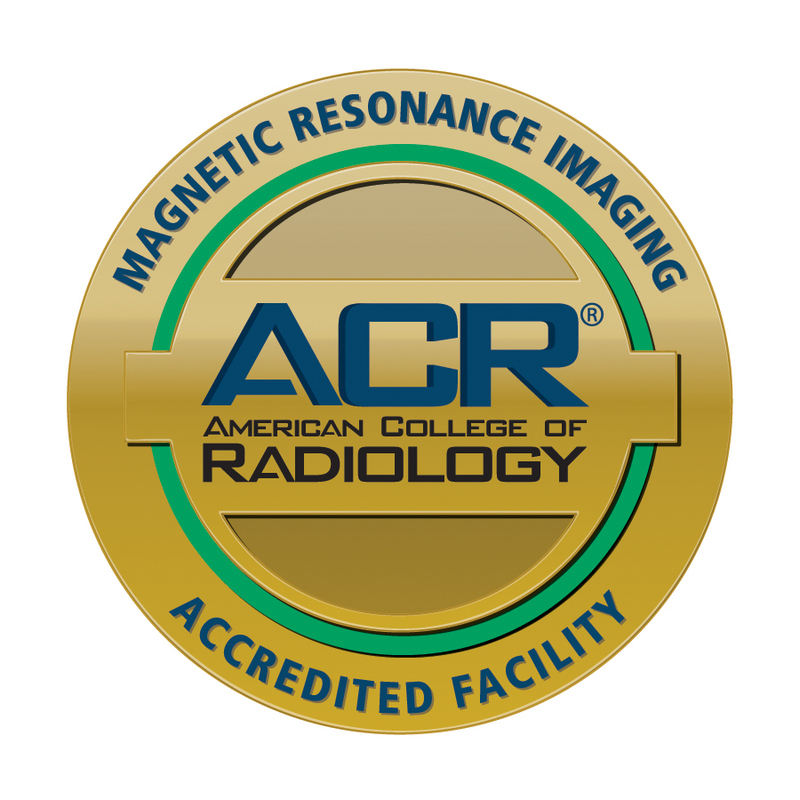 This ensures that our state-of-the-art facility can meet any diagnostic imaging challenge you may have. The efficiency you experience at Health Images is unmatched and allows us to get your results to your doctor as soon as possible. That way, they’re able to address any potential issues quickly. Modern Imaging Equipment: As radiology imaging continues to advance, we stay ahead of the curve by equipping our facilities with the most up-to-date technology available. This ensures high-quality images and consistent results. Speedy Results: Waiting for diagnostic results can be a stressful experience, which is why we pledge to get your examination results to your physician as soon as possible. Friendly and Knowledgeable Staff: Diagnostic procedures tend to be cold and impersonal, but we're turning that around at Health Images. We deliver friendly service without sacrificing high-quality service. Patient Satisfaction: The true test of whether or not we're serving our community to the best of our abilities is our rate of patient satisfaction. We're proud to say that those we serve are highly satisfied with their level of care. 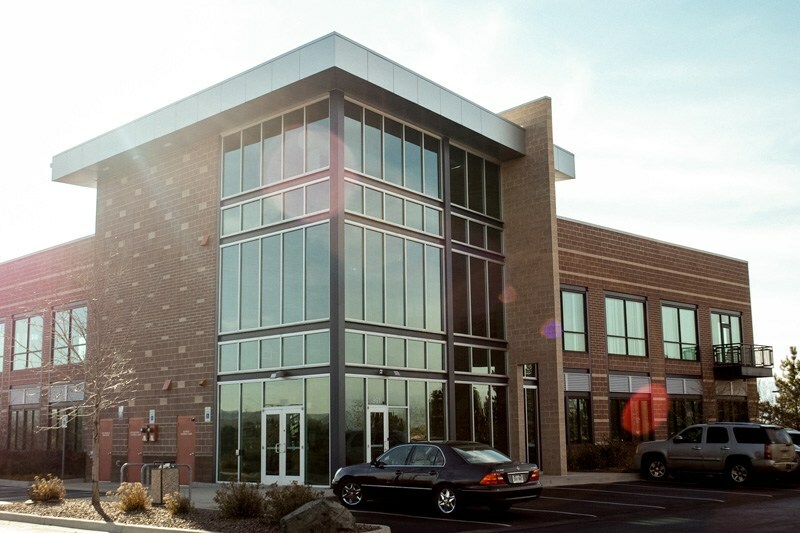 We’re pleased to welcome patients from Aurora and elsewhere throughout South Denver to our Southpark location. You’ll also find the same quality services at any of our other Health Images locations. To schedule your appointment at Health Images at Southpark, please call the center directly at (303) 794-8000. Follow Health Images at Southpark on Facebook! Health Images at Southpark offers high-quality MRI scans and other medical services. We invite you to schedule your next imaging appointment with us. Let us ease the stress of your health or injury by making your imaging experience as easy and comfortable as possible.